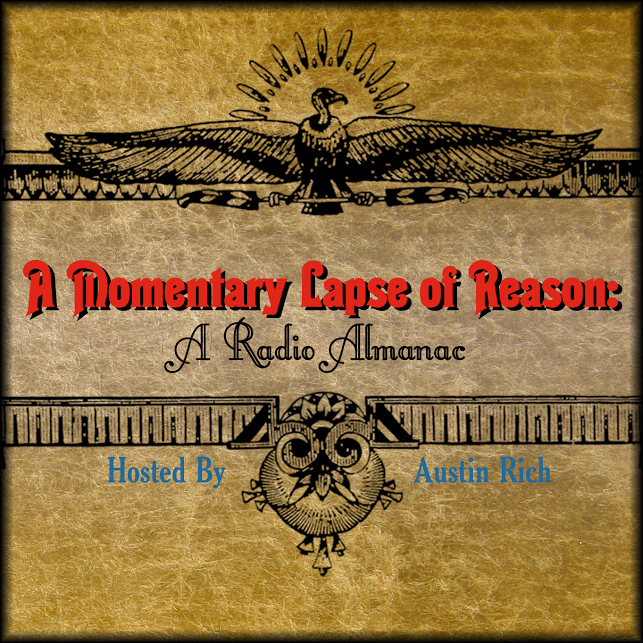 For Your Listening Enjoyment: A Momentary Lapse of Reason – ACRONYM Inc.
Blasphuphmus Radio has been working diligently to produce as much media for your consumption as possible, and as if our other endeavors were not enough, we have finally launched a new program for the year 2014. Please join us for A Momentary Lapse of Reason. Presented as A Radio Almanac and delivered in a talk format, this program is geared toward trying something new on the air. Considering KPSU‘s previous relationship with Austin Rich, they were more than happy to host a program from the temporal doppelganger who lost the years between 1999 and 2010. Tune in at 6 PM on Wednesday’s for this new program that sounds almost, but not quite, like something you may have heard before. Audience Participation: 503-725-5945. austinrich@gmail.com. @blasphuphmus.